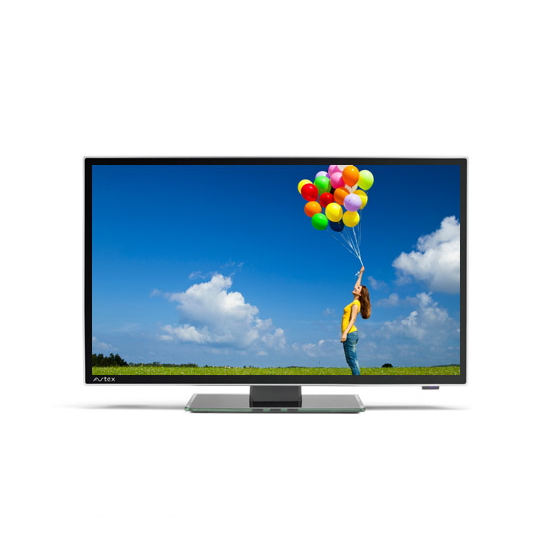 We have fantastic offers on Avtex televisions in our accessories shop! PLUS FREE MEMORY STICK WORTH £9.99 WITH EACH AVTEX TV! Already got your Avtex TV? Why not treat yourself to an all-in-one Sound Bar & Bluetooth Speaker System for just £149! If you have any questions or would like to buy now and collect later, call our accessories shop on 01772 685949!